I am sitting in the same predicament as with last month’s favourites post. There were just so many products that I either fell in love with OR re-fell in love with this month. So to narrow it down, I decided to feature the products that I use pretty much on a daily basis. And I will try to keep it short and sweet! I have mentioned this mascara in a review post before but I thought it deserved another mention. 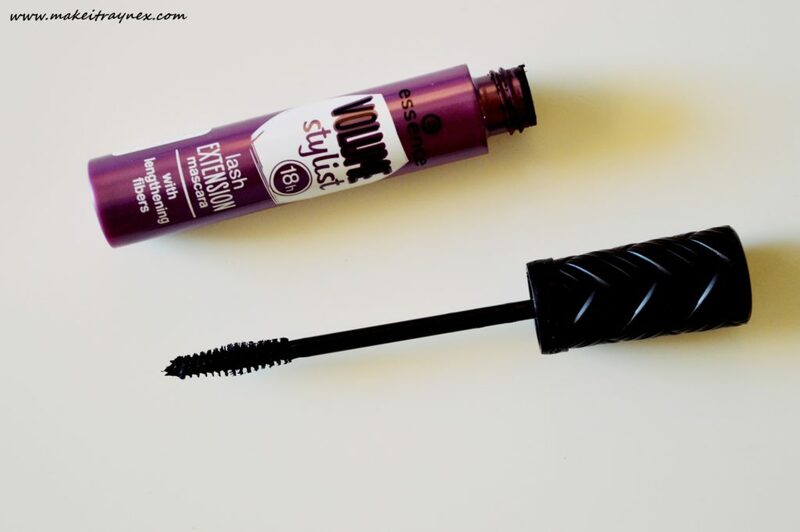 I have been using this daily for work and it really is a good run around mascara. The weather has been really cold and rainy lately, which usually results in my lashes sticking to my brow bone but no, no, no. 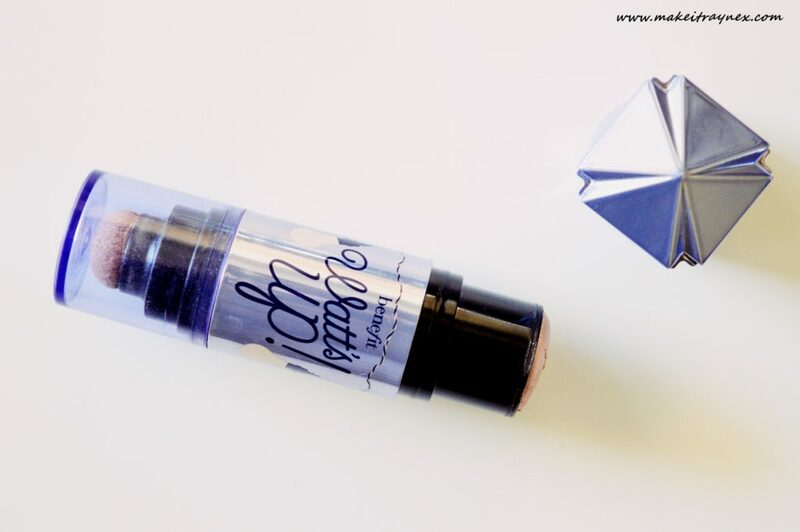 I don’t particularly think it lengthens my lashes to a crazy extent, but it is definitely fab enough to warrant a mention in my monthly favourites. R64.95 – 12ml – available from Dis-Chem and Clicks stores. 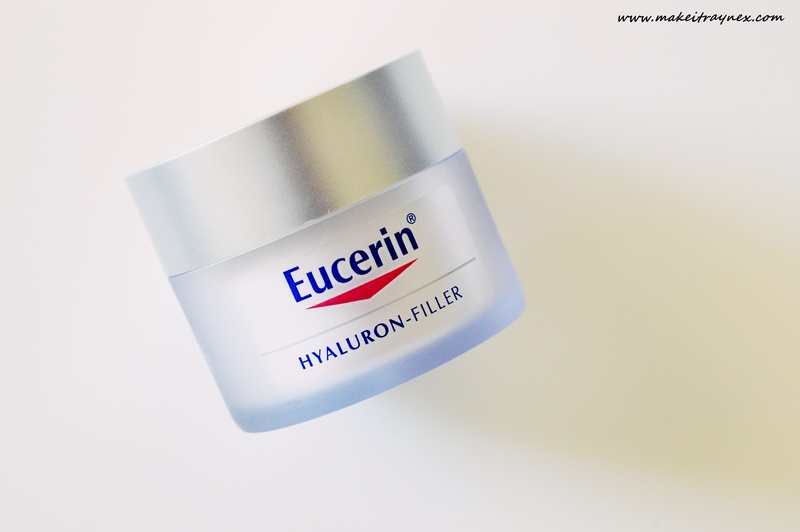 I have a pretty in-depth review on this Advanced Skin Corrector coming in a few weeks so I won’t say too much now but I just had to include it as it has been my go-to as a night serum. This product just feels so luxe and it really delivers on it’s promises. It is also so incredibly silky on the skin and just sinks right in. More to come.. so keep posted! Priced at R860 – 30ml – available at Lancôme counters. Oh my beloved Watt’s Up! 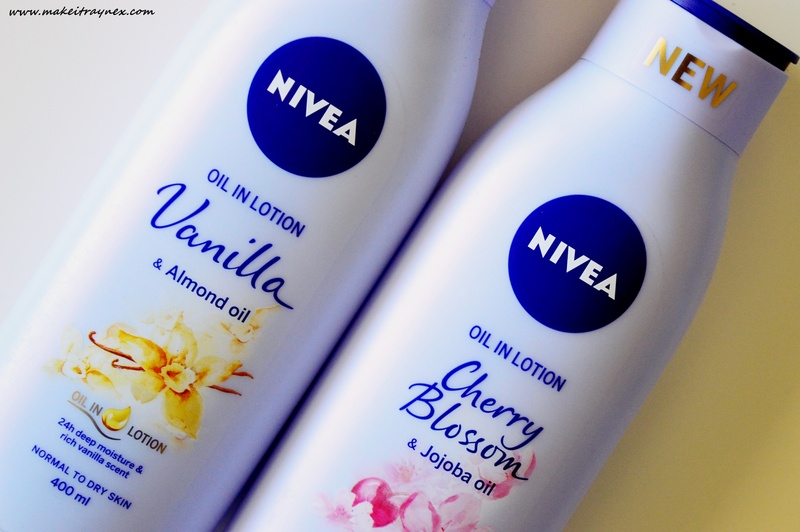 This is only item on my favourites list to be a re-loved product. I did a full review on it over here. Now I feel like that post really did not do the highlighter justice though as it was early on in my blogging life. I say that I have “rediscovered” it because I adore using it in Summer and I always felt it was too much for Winter. But lately I have been using such a teensy amount, layering some matte highlight and blusher over and t just gives such a low eye wow effect! The different textures of creme highlight, matte powder highlight and matte powered blusher is something else. And yes, I know I could use matte powder but I am staying away from using setting powder on my entire face these days. R425 – Available from Edgars’ Benefit counters and online here. And the final in my favourites! 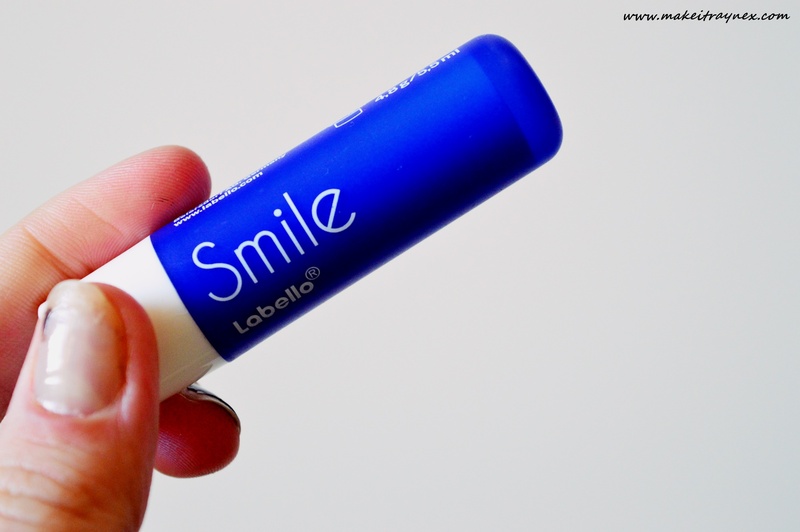 It is the third lip product on this list and, even though I adore the other two, this is THE lip product of the season. Yet again, I have a dedicated blog post coming up so keep an eye out for that. But what I can tell you is that this is the latest release from the Age Smart range and your new best friend. Thankfully I am not a smoker but I have pulled one too many “duck faces” in my time and I am now sitting with faint mouth lines. Very basically, it is a fine/feather line buster with some INCREDIBLE properties and I am so excited to share it with you all. Keep your eyes peeled for my full length review coming soon! 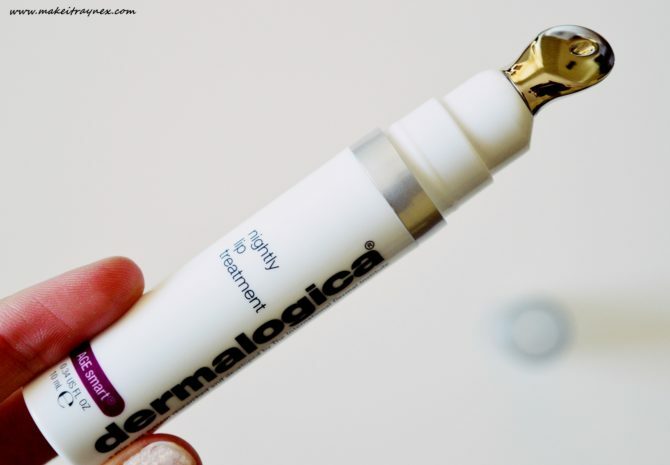 R980 – 10ml – Available in dermalogica stores and online here. Don’t forget to let me know in the comments which products you were loving this past month. 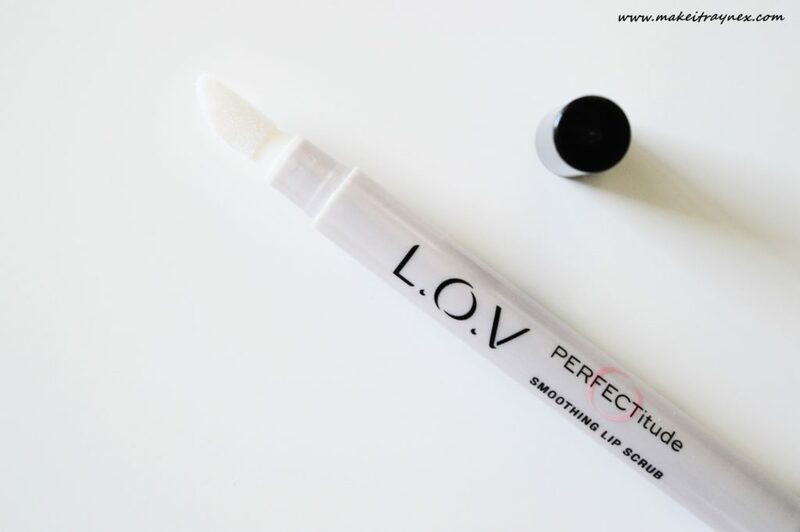 Need to try that LOV lip scrub, sounds perfect for winter! 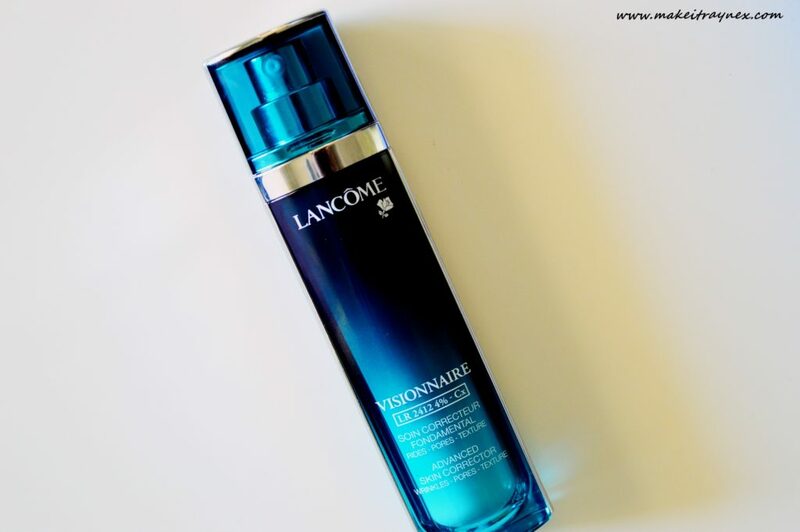 That Lancome Visionnaire serum is one of my favs!! these lip products are quite pricey hey, never thought a lip product would cost between R425 and R980. WOW!